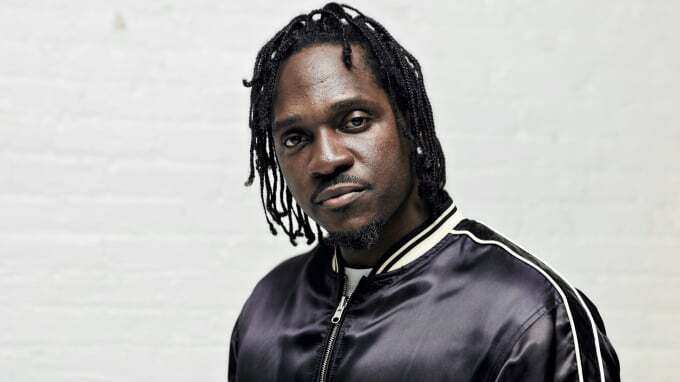 IN April, Kanye West tweeted out that Pusha T’s long awaited King Push album would finally be dropping May 25th even though Pusha hasn’t released any singles or spoken about the album. It seems that its true that the album will be dropping this Friday as communicated. Early this week Pusha T’s manager, Steven Victor, confirmed to DJ Booth in an email that the album will be dropping this Friday which came days after Victor himself informed fans that the project is “album of the year,” to which Pusha responded via text message, “It’s Flawless.” Kanye West also teased the tracklist on Twitter for Pusha’s album which saw 8 song titles. You ready for the drop? Peep the possible tracklist (below) .